“”If you’re building something new, you don’t have the constraints of an existing building. When you have an existing building, it’s a lot more problematic. When you don’t have a window, its difficult to have larger units,” McLinden said. 2 whole floors of the the old Fields development is heated parking. 700 spaces of indoor parking plus a lot out font. That blows my mind. 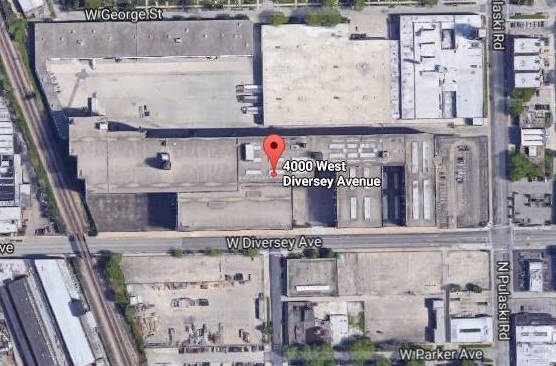 The story wasn’t clear, does the plan include that giant parking lot on the south side of Diversey as well? I don’t see any indication that it is. 350ish per floor plus the lot out front. Interesting. It has been an *ocean* of unused asphalt for years as best I can tell. I have been a volunteer working at this polling place in multiple elections, I always thought it could be a good spot to do a park and ride.